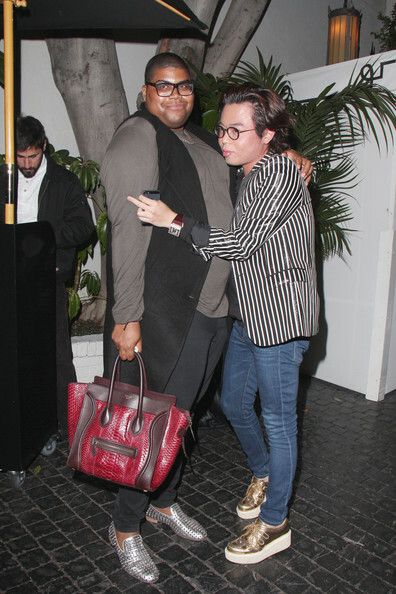 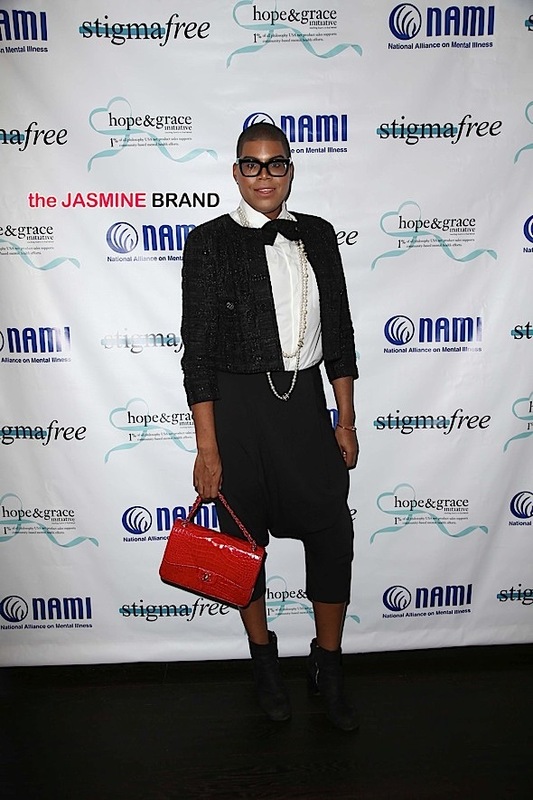 EJ Johnson attends NAMI’s Stigma Free Lunch Sponsored By Hope And Grace Fund at The District Restaurant. 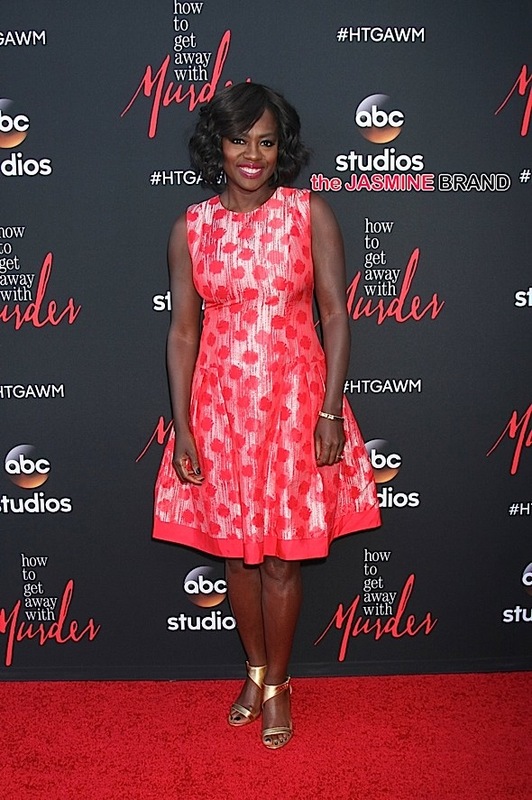 Viola Davis arrives at the ‘How To Get Away With Murder’ ATAS Event. 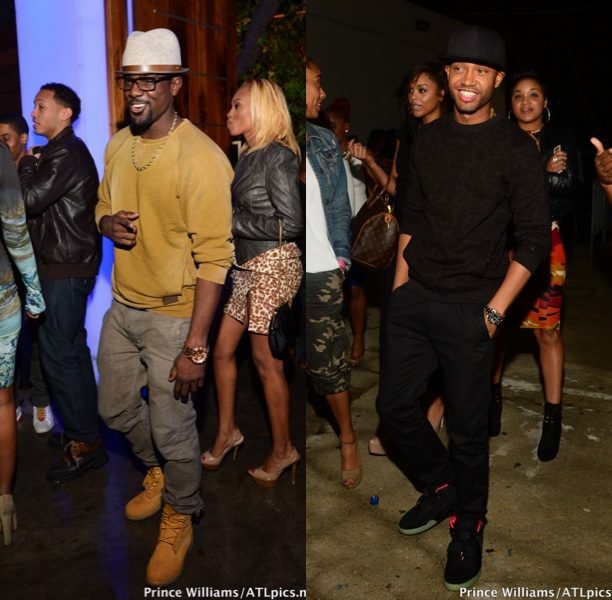 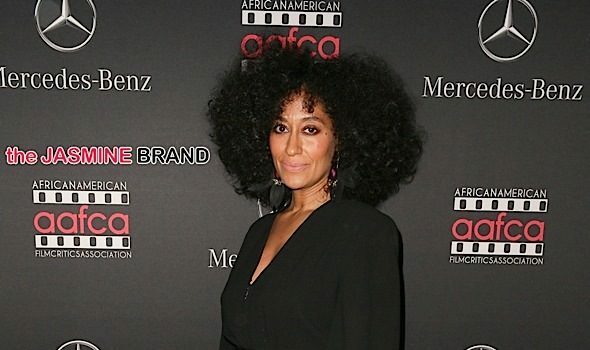 Ovary Hustlin’: Future & Ciara Host Toy Drive For Underprivileged Atlanta Kids + Is CiCi Hiding A Bump?